Happy Monday and happy first day of April! The votes are in and April’s book club pick has been chosen. 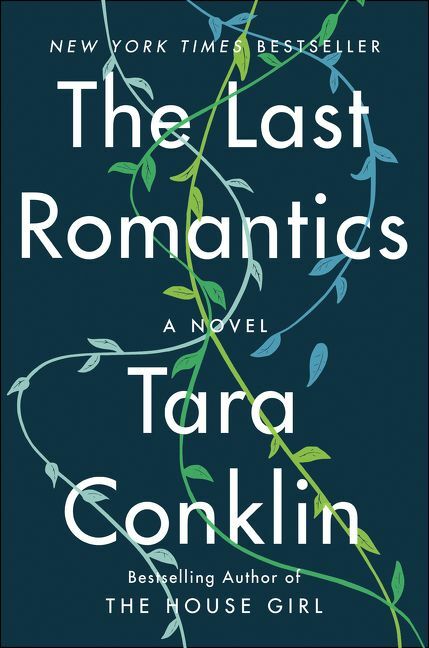 This month’s book is The Last Romantics by Tara Conklin. We respect your privacy. We do not share emails with outside sources.